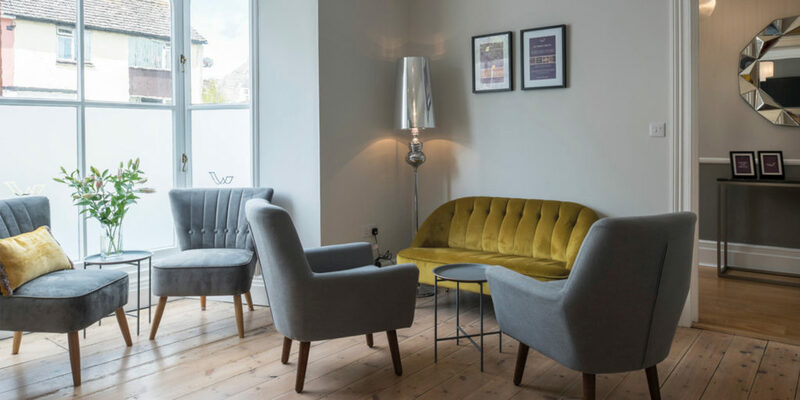 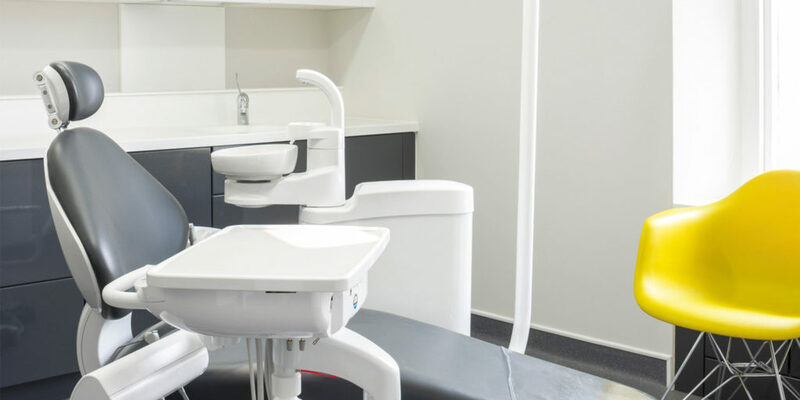 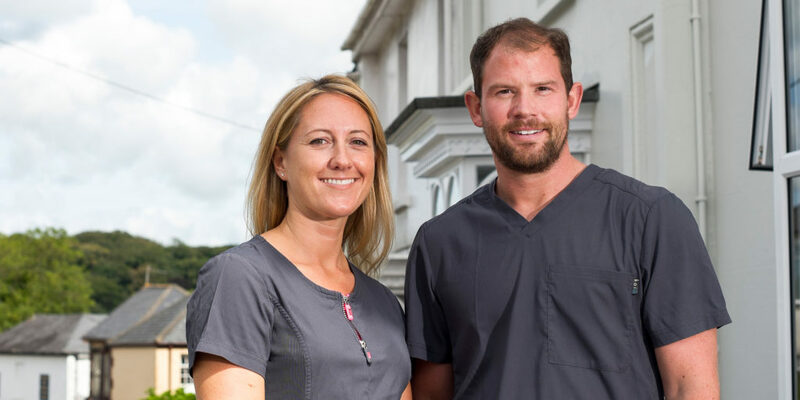 If you’re looking for a new family dentist, you may be interested to know that Wadebridge Dental is currently running several offers, including ‘refer a friend’, and see and treat children for free! 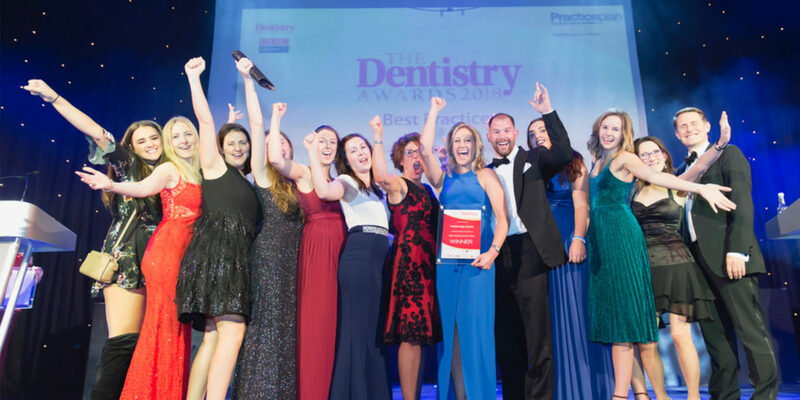 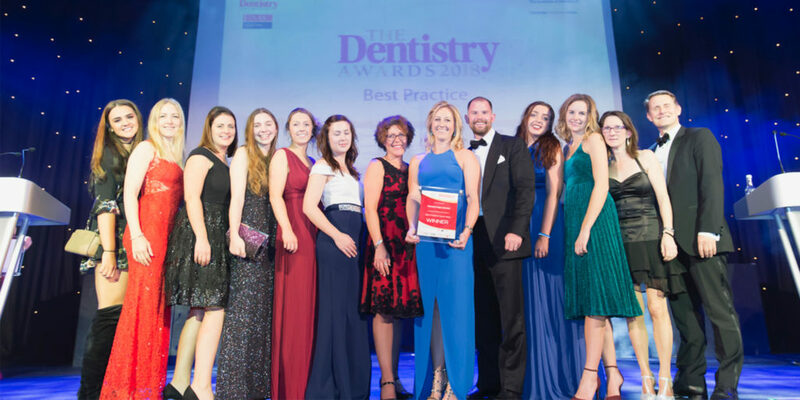 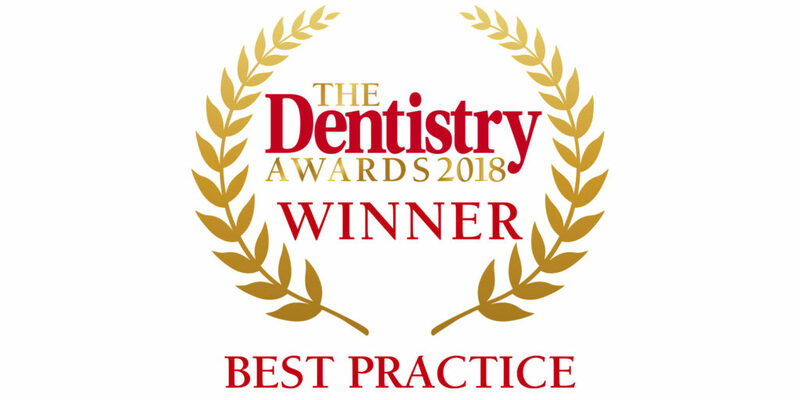 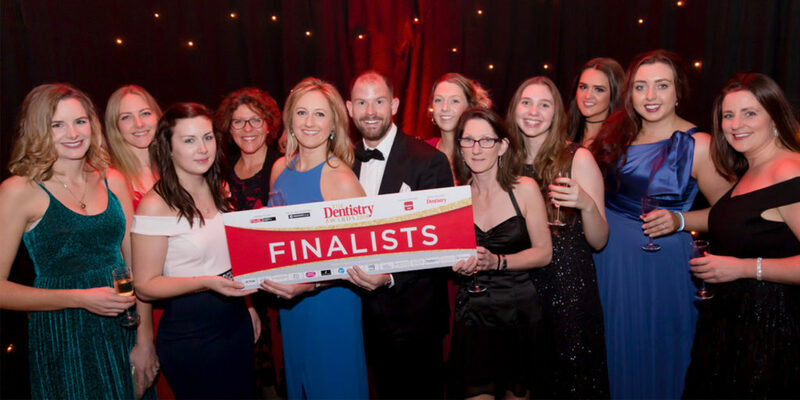 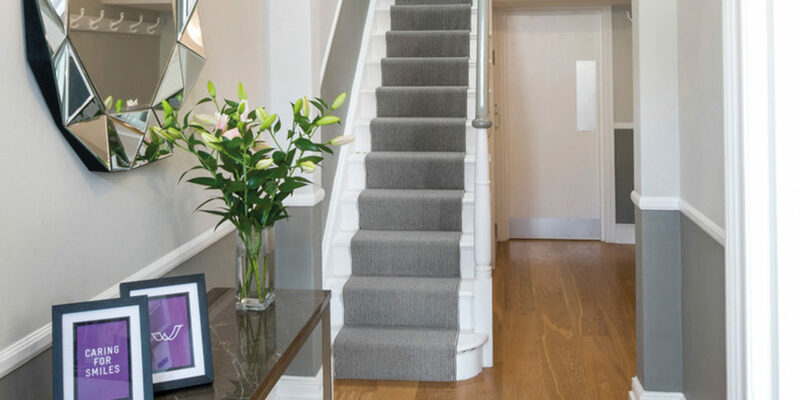 Whatever your family’s needs, the team of experts are more than happy to help, with a myriad of treatment options covering everything from general dentistry, hygienist treatment, implant dentistry, cosmetic dentistry, facial aesthetics and skincare, all with free consultations, so you can be sure you’re getting the right treatment for you. 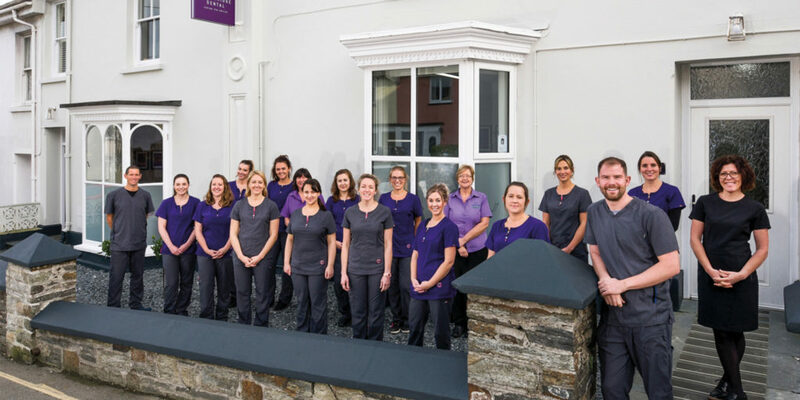 If you’re still unsure, why not head to the website and read Wadebridge Dental’s many glowing Google reviews for yourself?